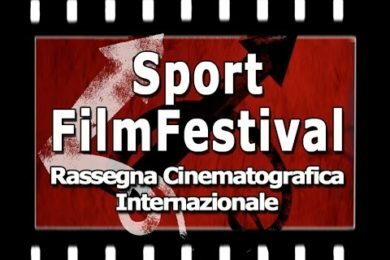 It is a record for sports cinema, with 744 films registered and competing for the 39th edition of the International Film Festival Sportfilmfestival, which will take place in Palermo from 10 to 16 December 2018. 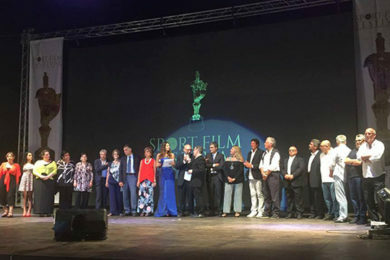 The productions, coming from around 60 countries and 5 continents (last data as of 30 April 2018), will compete for access to the selections for the 44 nominations. 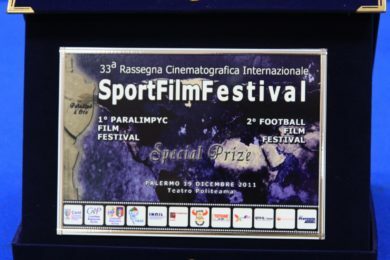 4 sections (Courts and Feature Films, Parlimpic and Football Film), 22 the Paladins of Gold to be awarded. 44 films will also be screened in the cinemas of the Sicilian capital, 6 days of the exhibition “CINEMA & SPORT” (The history of the exhibition in photographs, publications, videos and graphics of the past editions). 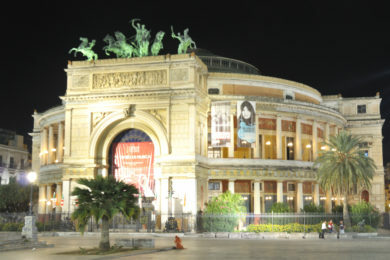 These are the numbers of the Sport Film Festival, the prestigious international film festival that for the past 39 years has brought great cinema and sports journalism to Palermo, and which, from the 10th to the 16th of December, will rekindle the spotlight in the splendid setting of the Theater Politeama.  Here are the dates to remember: On July 31st, closing of the festival registration, on August 15th the opening of the web contest, reserved to all the films that have passed the first screening, which will award the “Web Award 2018” (online voting on www .sportfilmfestival.org. 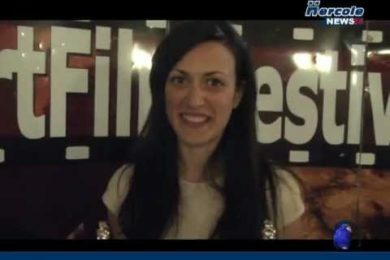 ), on September 15th the official nomination (44 films), on October 15th the national presentation of the festival, on November 15th the film of the winner of the “Web Award 2018”. 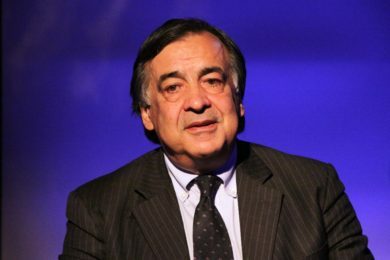 The event will come alive from December 10 when, until the 15th of the same month, with the screening of nominated films and where, at the same time, the “Cinema & Sport” exhibition will take place. 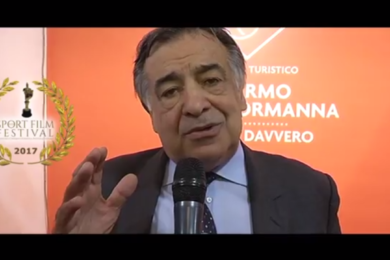 On the 14th of December, for the first time in the week of sports cinema, the sports tourist itinerary “Il Mito della Targa Florio” was added. Also on December 15, the conference “Sport & Food Life Style” will be held by the Sports Medical Federation. 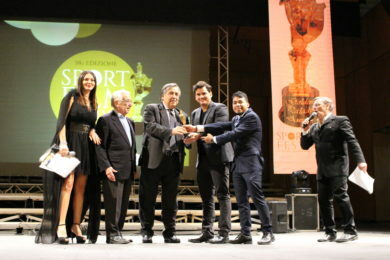 The 2018 edition of the Sport Film Festival will end on December 15th with the “Gran Galà del Paladino D’oro” at the Politeama Theater of Palermo where the 22 prizes will be presented to the 4 sections: short films, feature films, paralympic films and football films . 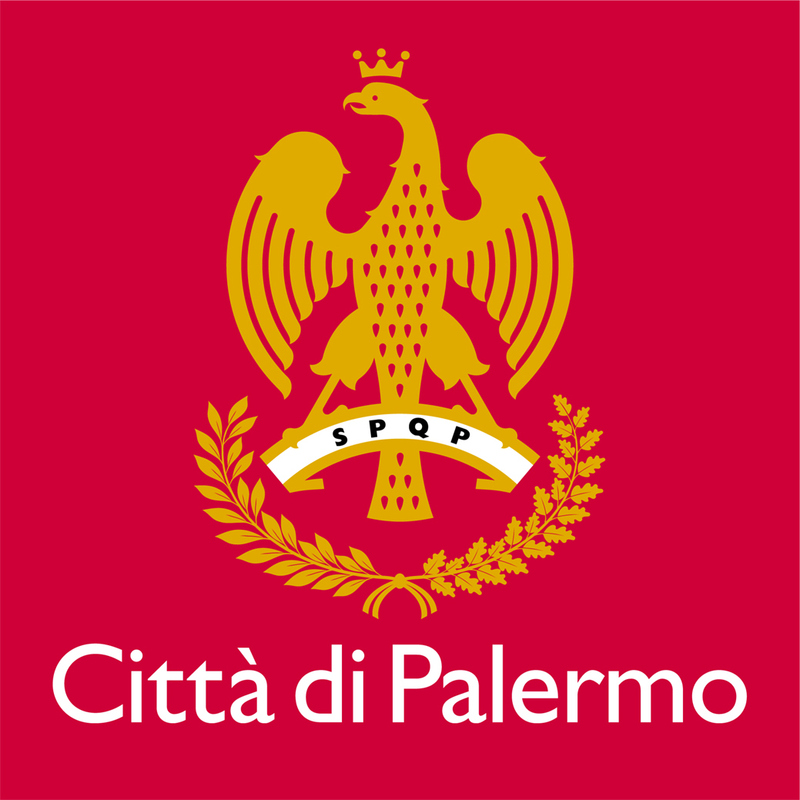 Paladini d’oro will be awarded to the best photography, the best sound-mixing, the best screenplay, the best directing and the best foreign film. 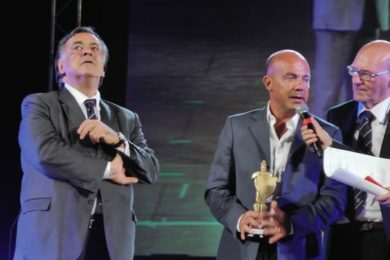 Like every year, special prizes will also be awarded to managers and sports clubs, to Paralympic and Olympic athletes, to technicians, to commentaries and radio commentators.